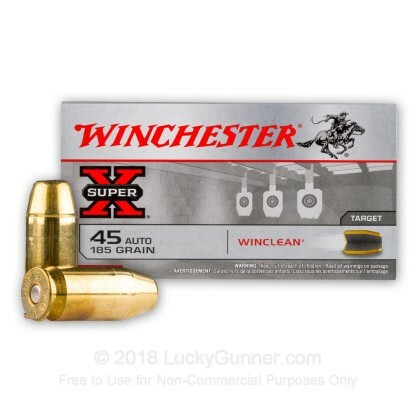 These .45 ACP cartridges belong to Winchester's WinClean ammunition line, which features special components designed without heavy metals. 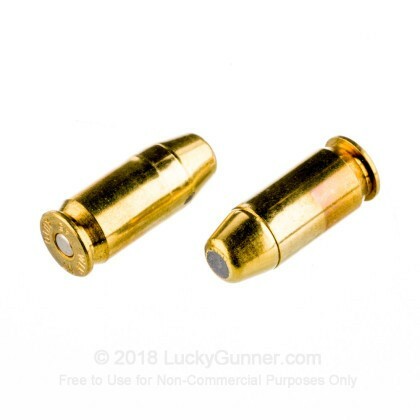 This is a significant benefit for indoor shooters as it reduces airborne toxic hazards. 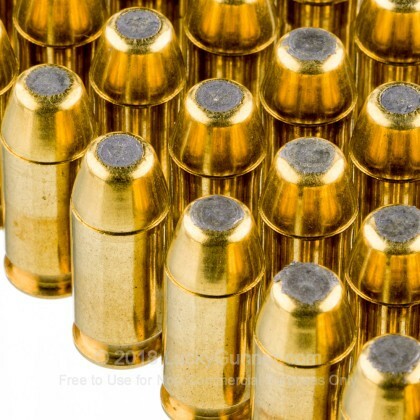 This ammunition comes in boxes of 50 and fires a light 185 grain brass enclosed base bullet at a muzzle velocity of about 1,000 feet per second. 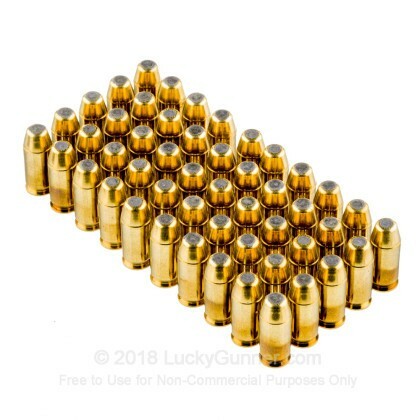 These are similar to full metal jacket rounds in ballistic performance but have no exposed lead bases. 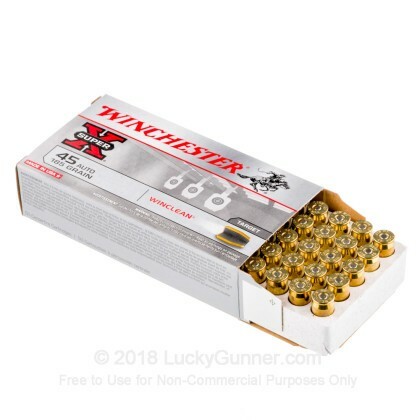 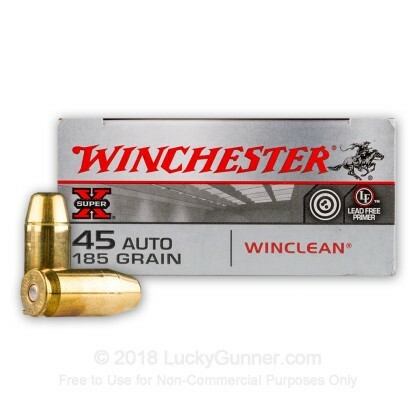 Winchester WinClean ammunition is loaded in the USA using non-corrosive, lead-free Boxer primers and reloadable brass cases.